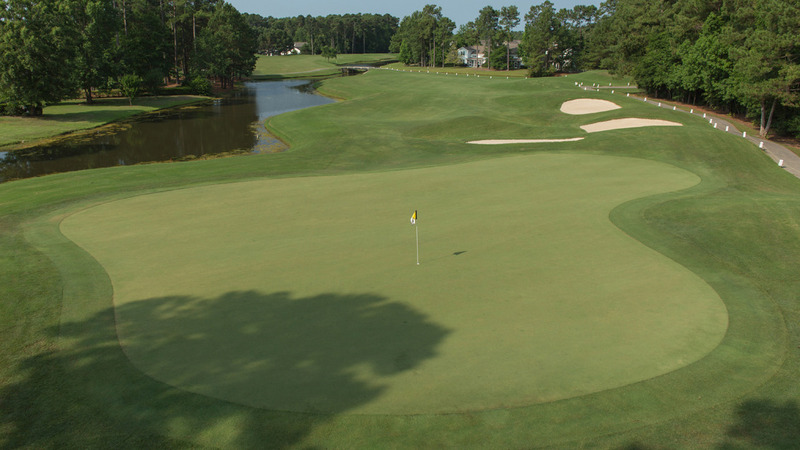 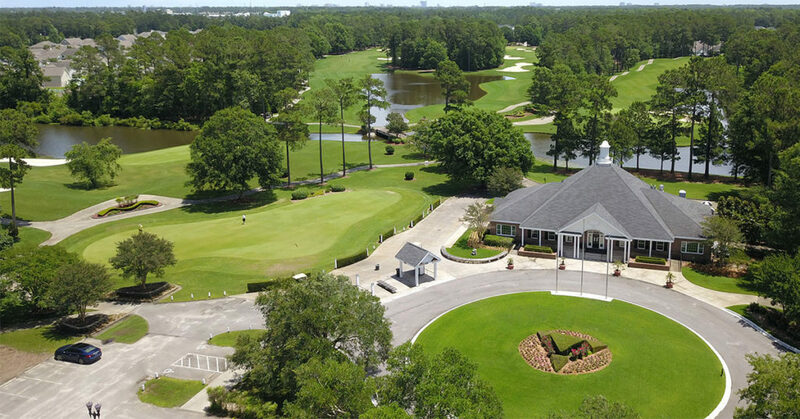 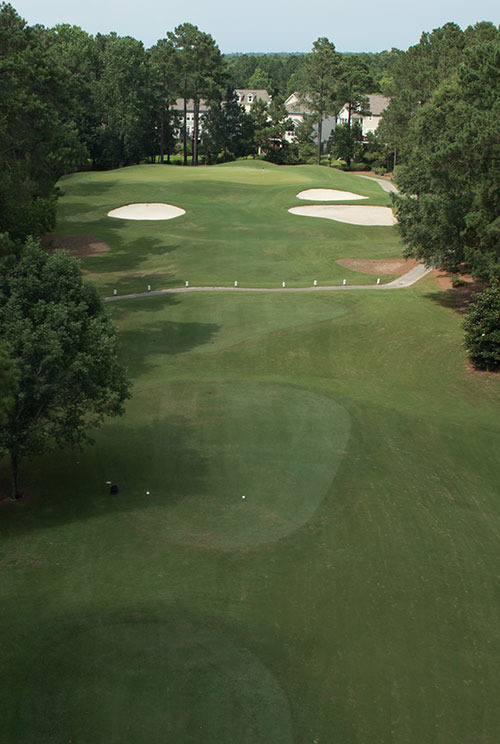 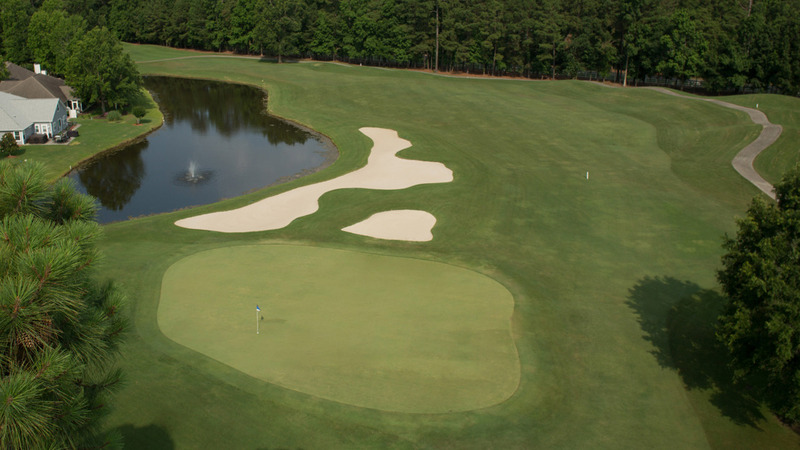 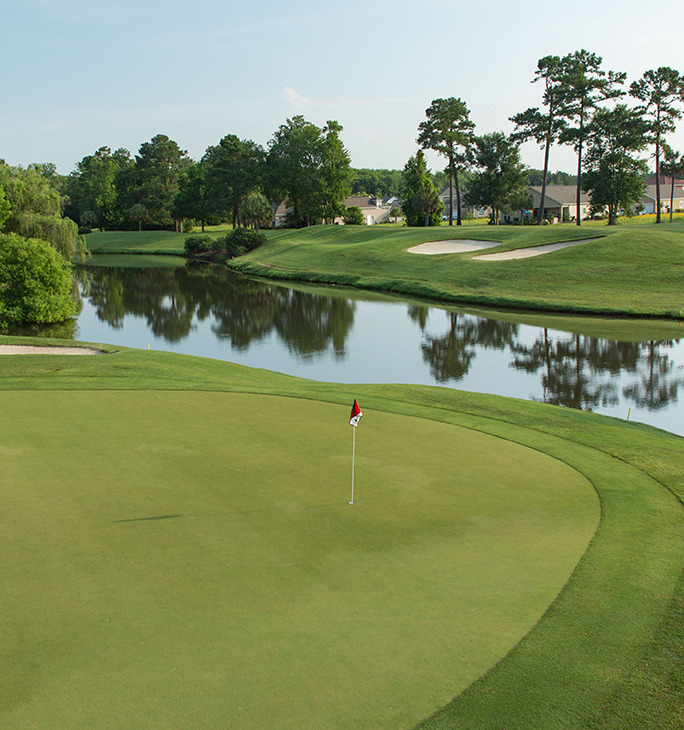 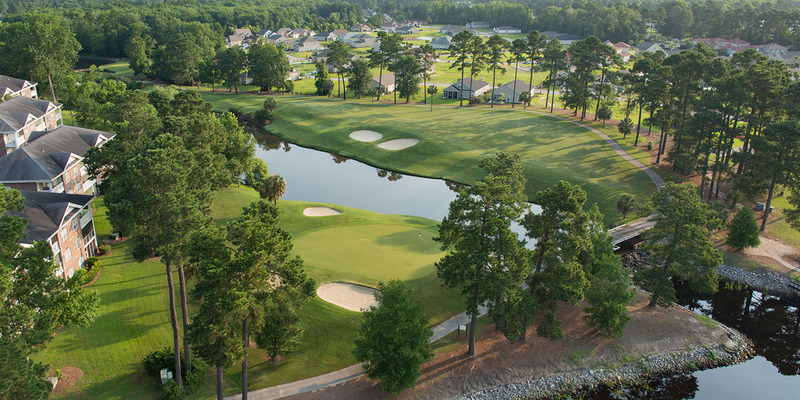 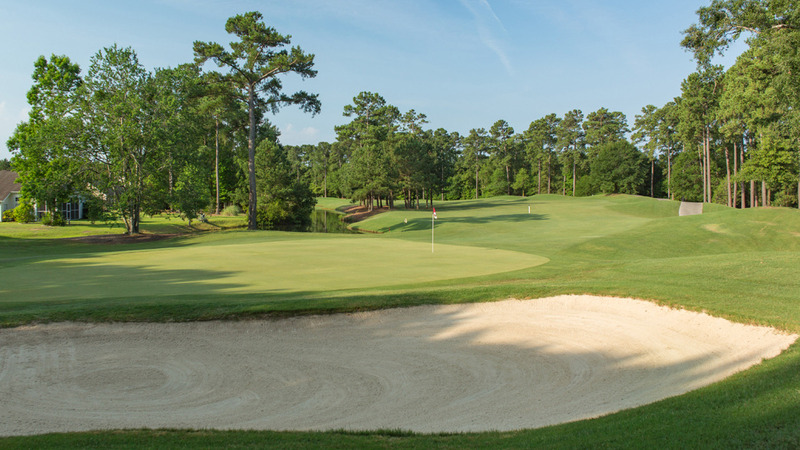 Located only minutes from downtown Myrtle Beach, is a 27-hole golf complex that has earned a reputation for its challenging layout and superior maintenance. 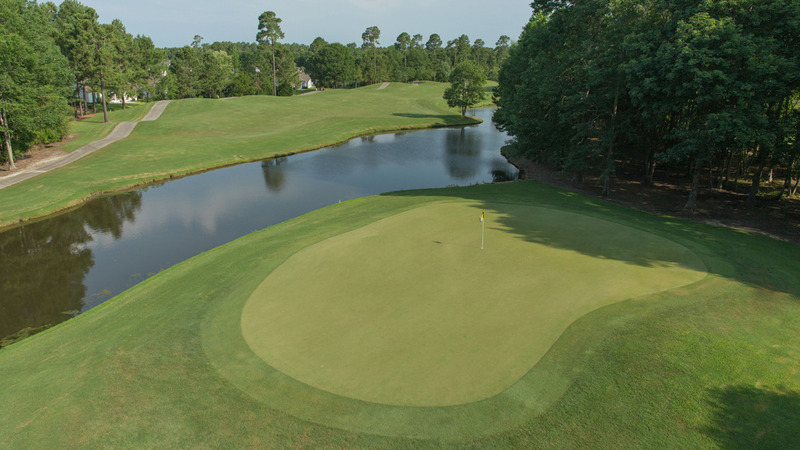 Arrowhead Country Club features three unique 9-hole tracts: The Waterway, The Cypress and The Lakes, each one with a feel all of its own. 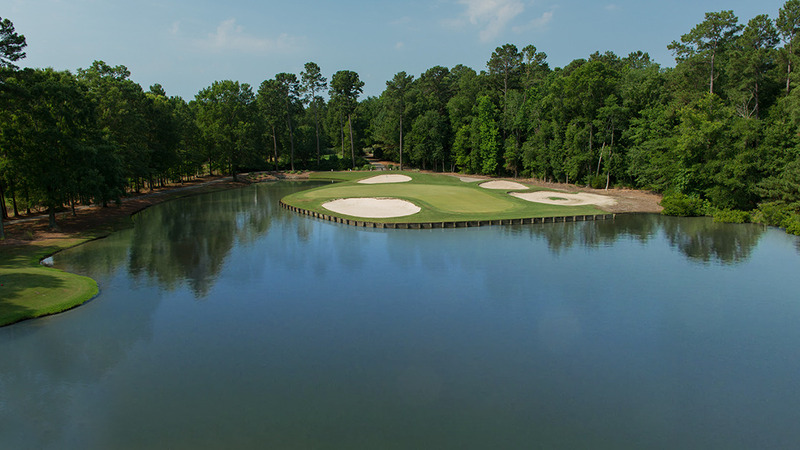 Working closely with architect Tom Jackson, Ray Floyd has designed one of the most unique and challenging courses in the Carolinas with the feel of a course set in the foot-hills of the Blue Ridge Mountains. 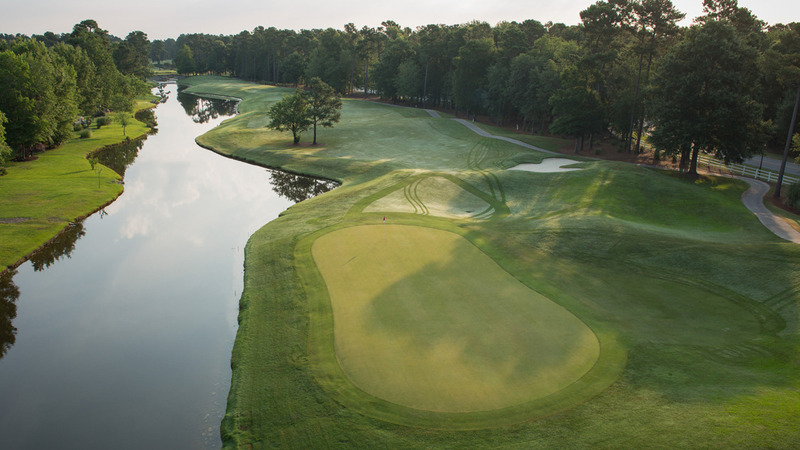 Floyd's competitive spirit clearly flows over to his design philosophy as he challenges players to think strategically and rewards good course management.